Dynamic’s new Large wheel began shipping in early June 2015. The rim and inner race have the same system of Delrin ball bearings that are used in the standard wheel (top left). The tire will have a tread pattern as pictured (above right). 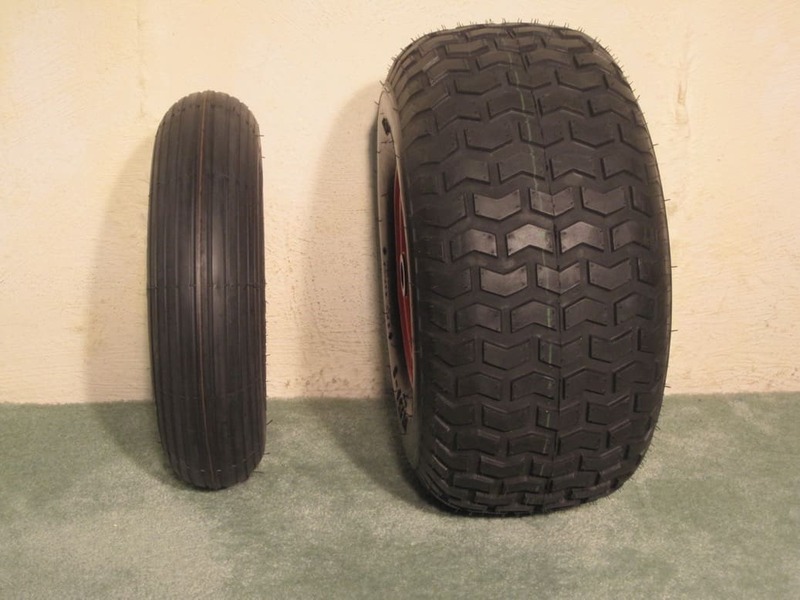 The tire measures 18×9.5.